A classic '70s-style baseball shirt of your favorite drum brand. 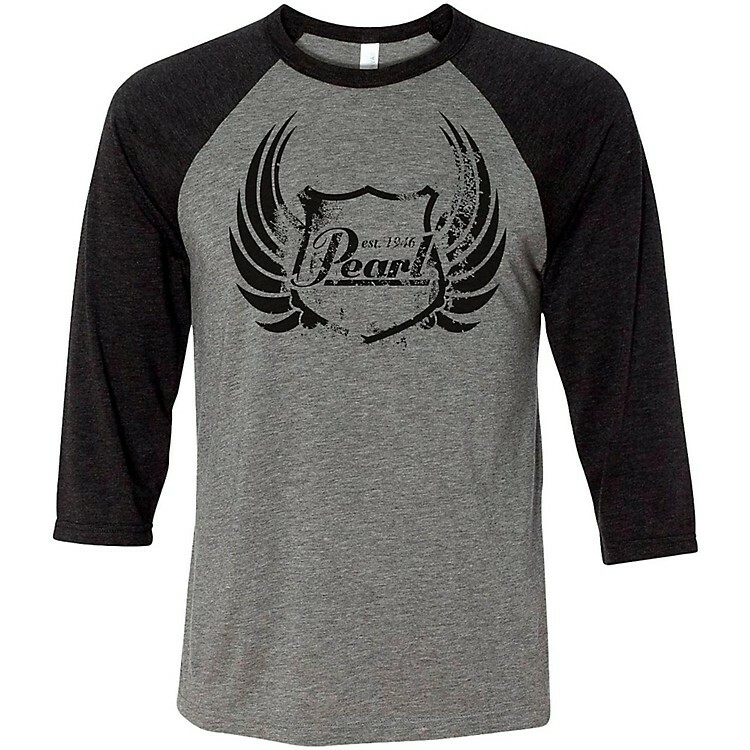 This Pearl Baseball Tee is 100% cotton tee and can be worn onstage, in studio and anywhere in between. This black and white shift features a winged Pearl imprint across the chest and classic three-quarter sleeves.